Marc-Michaels is known the world over for creating a premier lifestyle experience through your senses, through time and space, through memory, through emotion, and through the anticipation of what lies beyond your door. 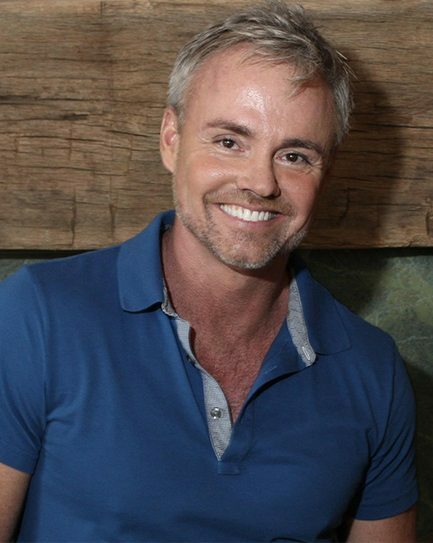 Meet Marc Thee: Co-Founder and Design Principal of Marc-Michaels, is a leading authority on home fashion and interior design. 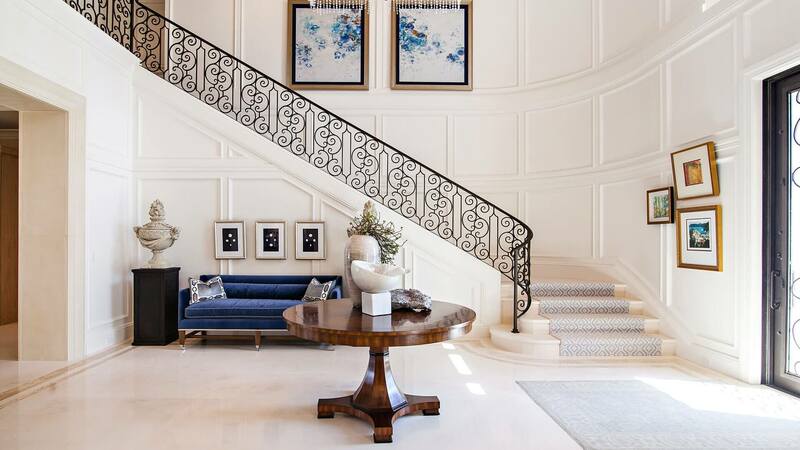 As an internationally-acclaimed luxury interior design firm, we create some of the world’s most trendsetting home spaces with luxurious sensory-enveloping magnificence. 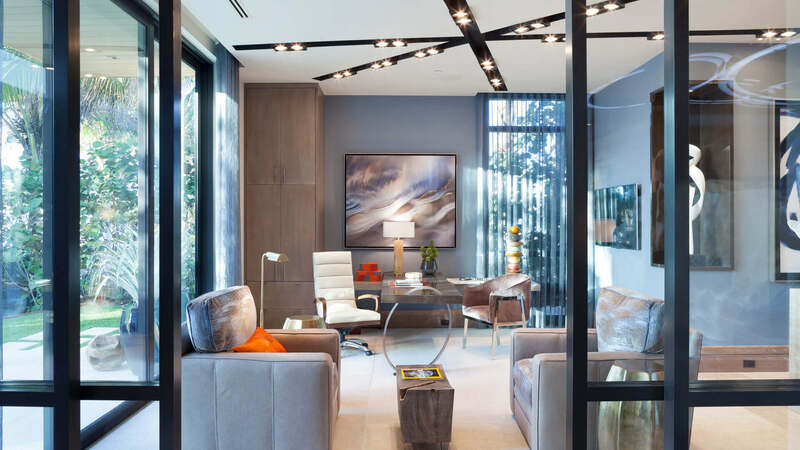 Our award-winning, top luxury interior designers, Marc Thee, Michael Abbott, and their team of over 70 industry-leading interior design professionals combine impeccable interior detailing, one-of-a-kind furnishings, and innovative craftsmanship to breathe life into your vision. At Marc-Michaels we don’t just design a space. We design an experience for your senses. Discover the captivating aesthetic of every environment we touch. 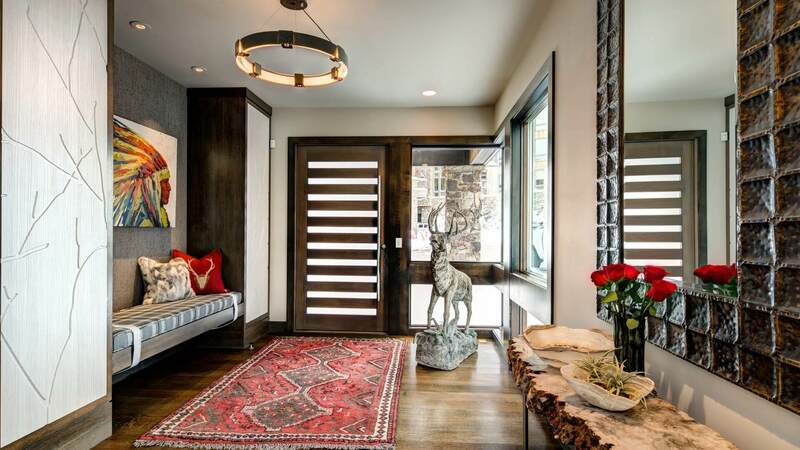 Contact Marc-Michaels to discuss your luxuriant interior design project today. 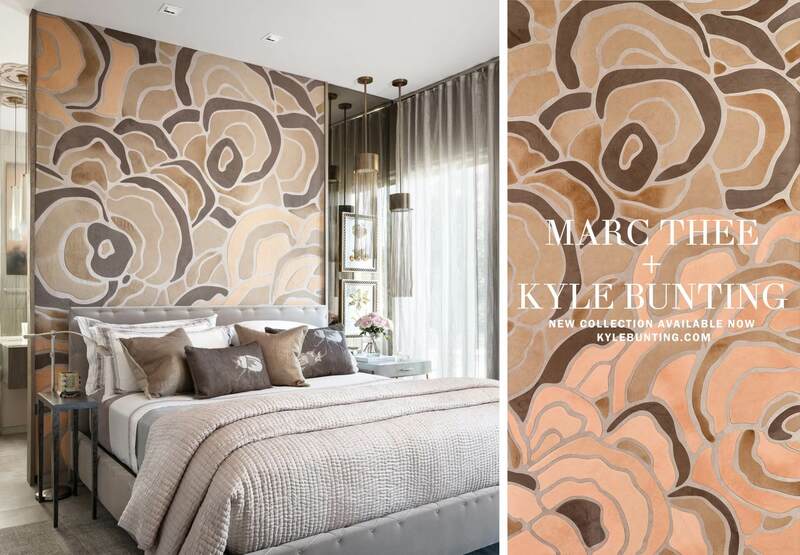 At Marc-Michaels, we’re redefining the ultimate luxury interior design service experience. 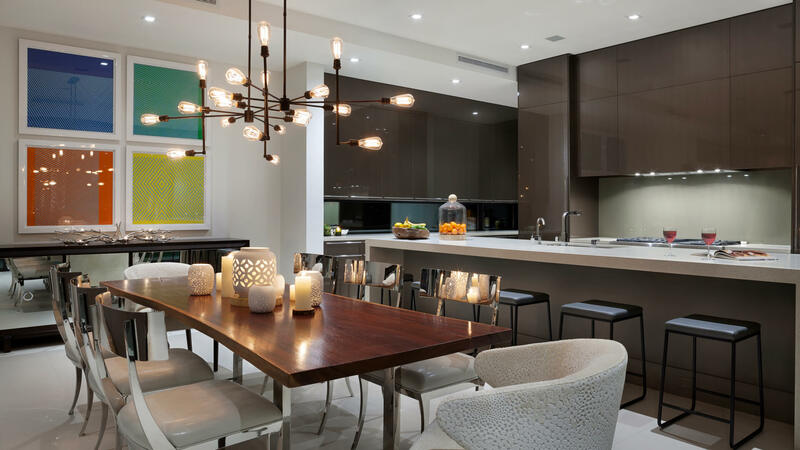 Apart from other luxury interior design firms, we offer you a broad range of professional interior design services, over 30 years of luxury interior design experience, and unparalleled attention to every detail. From home, commercial, and model merchandising luxury interior design and interior detailing— we do it all with unmatched execution and expertise. In fact, our painstaking attention to detail, not just in design, but in customer service as well, is a Marc-Michaels hallmark. Ready to see the difference in the details for yourself? Discover the top luxury interior design trends direct from the source. 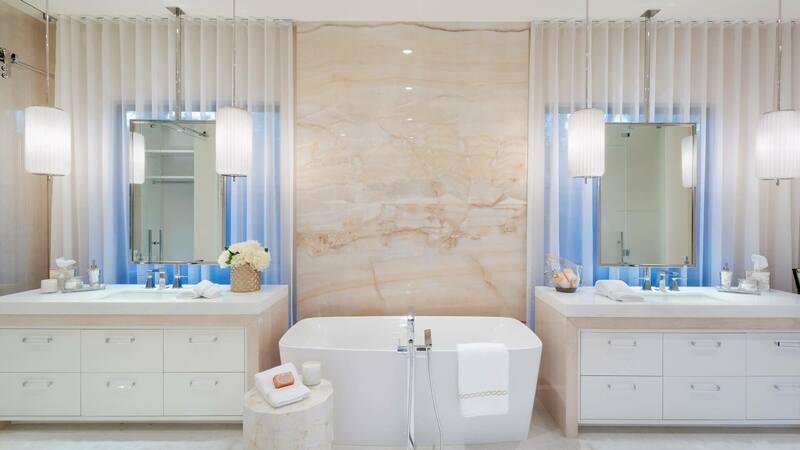 Or, explore our portfolio for a luxury interior design photo gallery of internationally renowned modern interior design styles and luxury home ideas.